Baroli is located on the route that leads to Rana Pratap Sagar from Kota. 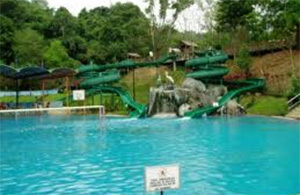 It is situated to the south-west of Kota, at a distance of around 45 km. The zone where these temples are located boast of an extremely quite and serene vibe, simply the kind where the Gods might love to reside. 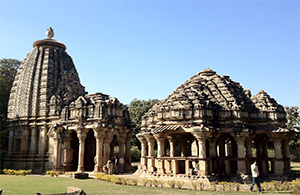 The Ghateshwara Temple is currently the main temple of Baroli and holds detailed carvings. The pillars of this temple are also very striking. It is one of the most established and beautiful temple in Rajasthan which impressed all the visitors that visits to Baroli. Sawan Phuhar, Kota's first water park, has since its beginning for individuals of all ages from all over Kota, along with 5 fiberglass slides, water Playground, rain dance and a 10000 square feet Swimming pool which is the greatest in the city, it additionally houses a fast food joint named Ripples . Umed Bhavan Palace in Kota was built by Maharaja Umed Singh II, in the year 1905. Pink tinted sandstone cut in Indo-Saracenic style with some white Khimach and Italian marble makes everything the more beautiful. 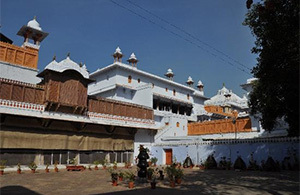 Royality is connected with each nook and corner of this heritage building; possessed by the regal group of Kota, it was sold to the Welcome Group after Independence. 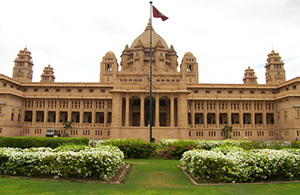 Visitors at Umed Bhawan Palace can enjoy game of badminton in the court or run on the jogging track. The Palace additionally offers gathering and meal facilities to the business visitors. The City Fort Palace is most popular among all the forts and palaces in Kota and is one of the greatest fort in Rajasthan. 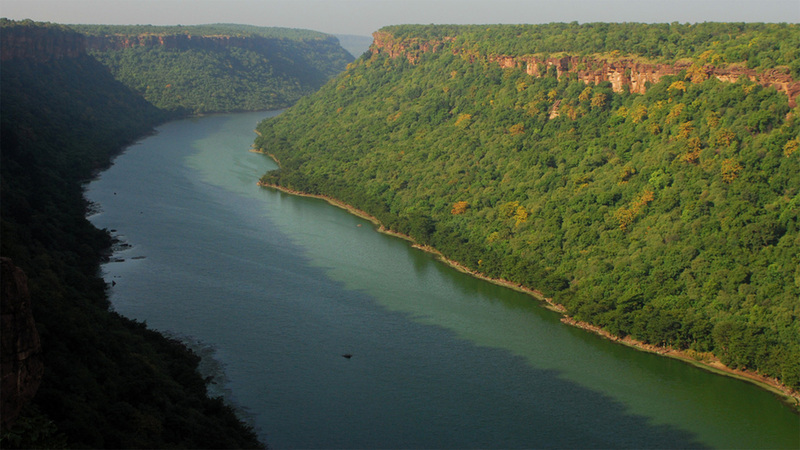 It is situated on the eastern edges of River Chambal. This royal residence adds glory to the imperial heredity of Kota. If you wish to enjoy your City Fort Palace tours, then it is better to visit during November to March when temperature is cool and you can enjoy to stay in Rajasthan. This fort is decorated with domes and arches. The architecture is mixture of Mughal and Muslim period and in the doorway you will be welcomed with the lovely elephant door or Hathi Pol as it is well known around the local individuals. 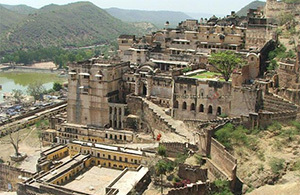 Indeed this fort has one of the best enterance, as compared with different tourist destinations in Kota. The Darrah sanctuary is spread over an area of 250 sq. kms and is strategically located 50 kms. away from the town of Kota. Darrah was formerly the favourite hunting terrain of the maharajas of Kota. In those days the district was an enormous forest populated with of all shapes and sizes game like tigers, deer and rhinos. Today almost no of the natural life remains, and even the forest has decreased to about 100 square miles. 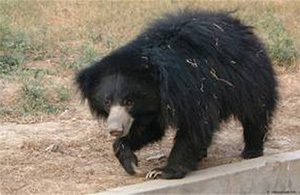 In any case, the sanctuary is worth a visit in case you're in Rajasthan, and possibilities of spotting a panther or a sloth bear are really high. Antelopes and wolves might be seen at just about any given time, and the best places to see them from are the old hundting lodges of the rulers. The Taragarh Fort in Kota was built in 1345 and was the center of a kingdom in Rajasthan. The entryway of the Taragarh Fort is topped by elephants. It comprises of enormous reservoirs cut out of solid rock and the Bhim Burj, the biggest of the battlements, on which is mounted a renowned cannon. A superb winged creature's perspective of the town from the fort is an alternate fascination around visitors. The fort also has Miran Saheb ki Dargah. He was the governor of the fort and laid down his life in an encounter. 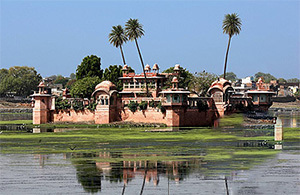 Jagmandir Palace is located in an island in Lake Pichola and is also known as the "Lake Garden Palace". This palace was constructed in 1740 by the regal dynasty of Mewar. The royal residence is named out of appreciation for the last king of the Mewar dynasty named Maharana Jagat Singh. The royal residence was used as a sunny season retreat by the members of the Royal family. The azure water around the Jag Mandir improves its excellence. Boat rides can additionally be enjoyed in the lake.